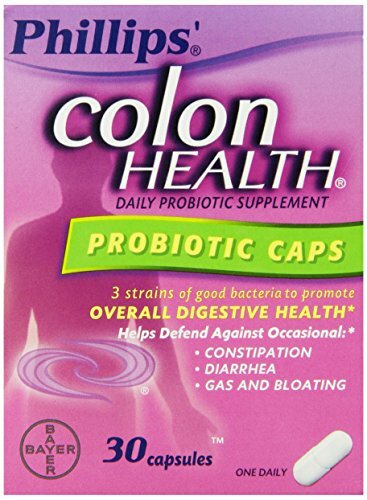 Phillips colon health probiotic supplement capsules, supports healthy immune system. 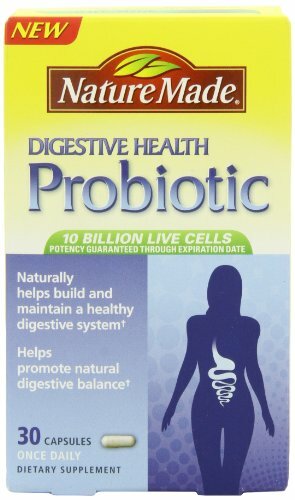 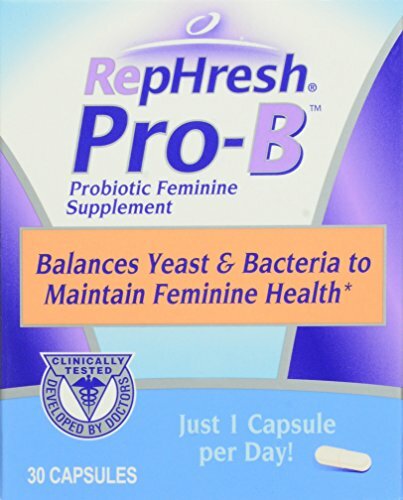 replenishes good bacteria to promote overall digestive health. 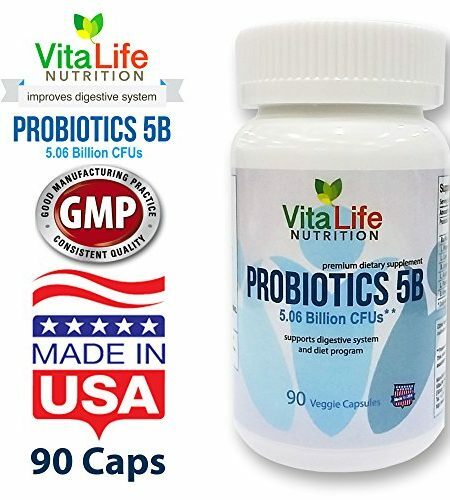 helps naturally promote regularity and supports a healthy immune system.